Hollywood & Crime is a groundbreaking true crime series about the most infamous murders in Tinseltown history. 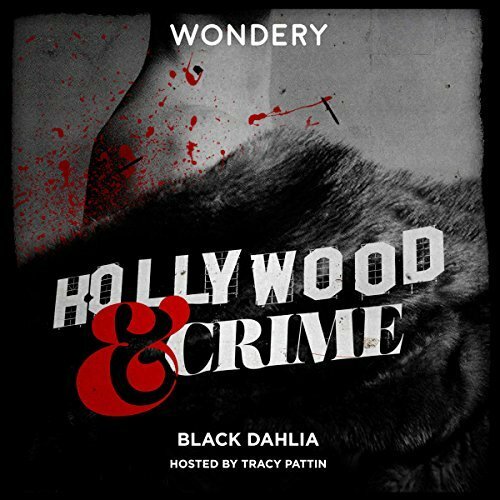 In our 26-episode series opener “The Black Dahlia Serial Killers”, host Tracy Pattin investigates the sensational unsolved murder of Elizabeth Short. Known as the Black Dahlia, Short was a star-struck young woman whose body was found completely severed at the waist in January 1947. Many remember her tragic story, yet few know that more than a dozen other women died in similar circumstances around that same time.